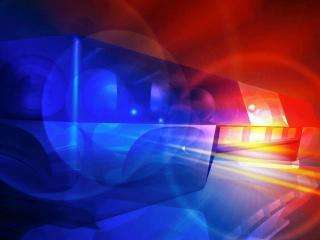 DUBUQUE, Iowa (AP) – Authorities in Dubuque County say a 14-year-old boy was injured after he was pinned under a car following a one-vehicle crash. The Dubuque County Sheriff’s Office says Caleb Sweat was ejected from a vehicle that lost control Monday morning on Highway 61. The car, driven by 45-year-old Jason Sweat, entered a ditch and rolled. Authorities say Caleb was pinned under the car. He was extricated and taken to a local hospital with injuries to his legs. Caleb’s father, Jason Sweat, was cited for failure to maintain control of his vehicle. Authorities say weather conditions contributed to the crash.